Colman Coyle is delighted to announce that Louis Copland has recently been promoted to Business Development Coordinator. Louis joined Colman Coyle in 2013 and has been assisting the development and marketing of the firm over the past 24 months. 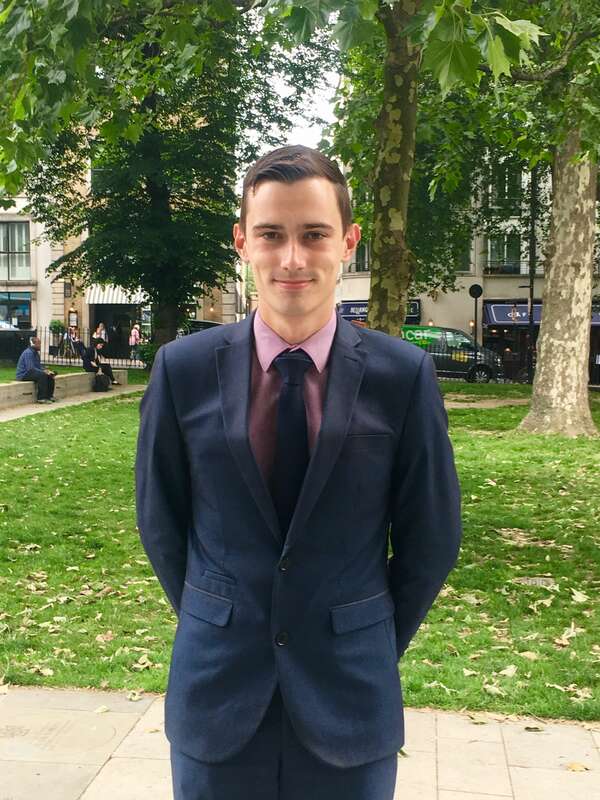 We are pleased to say Louis has recently passed his level 4 qualification in Professional Marketing from the Cambridge Marketing College and is looking forward to developing his career further with Colman Coyle. We look forward to Louis becoming part of the continued success for our marketing and business development team.